Come and get it! 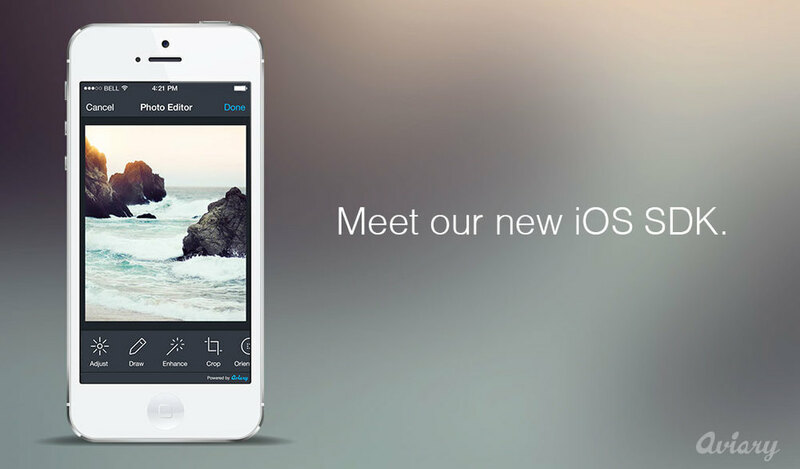 Aviary today announced the launch of its updated Photo Editor by Aviary App for iPhone, iPad and iPod touch, completely remade and enhanced for iOS 7. 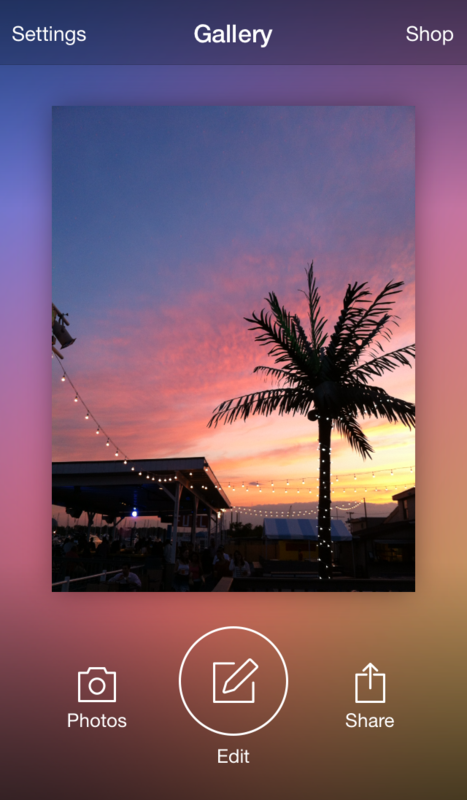 We’ve fully embraced the gorgeous iOS 7 design principles and features to make your photo editing experience fast, fun and more delightful than ever before. 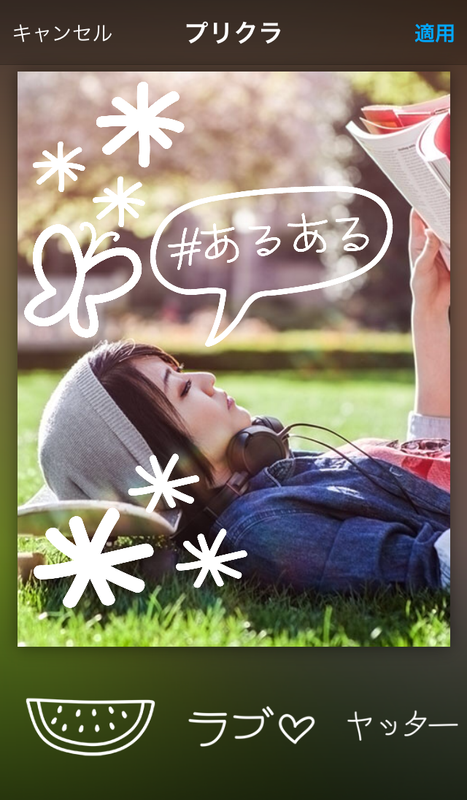 If you’re new to Aviary – welcome! If you’re one of 20 million people who already have Aviary’s app installed on their iPhone, iPad or iPod touch, we can’t thank you enough for your continued support and feedback! 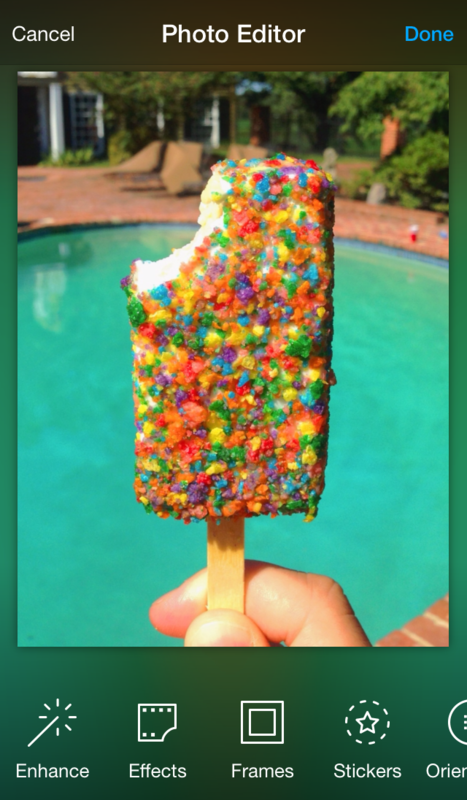 You should automatically get the latest version of Photo Editor by Aviary when you update to iOS 7. All ­new interface! We’ve completely redesigned the app based on iOS 7 design principles. It's crisp, clear, beautiful and fluid, while making sure that the most important things – your photos – are at the very heart of the whole experience. Introducing the Supply Shop! We’ve made it ­easy to find all of Aviary's awesome Photo Filters, Frames and Sticker Packs in one place at the Supply Shop. We’re continually introducing new content packs to the Supply Shop which will make your photos look amazing. Be sure to check it out! Aviary’s gone global! 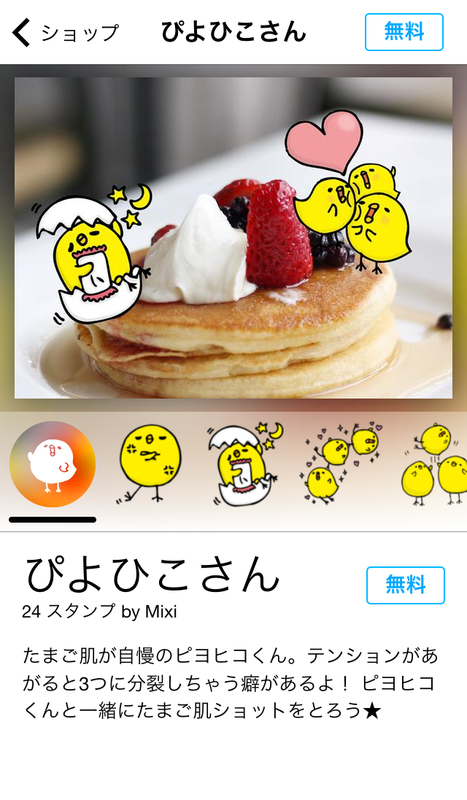 We’ve always translated our app for people in English, Dutch, French, German, Italian, Japanese, Korean, Portuguese, Russian, Spanish, Simplified Chinese and Traditional Chinese. Now, it’s also available in Arabic, Turkish, Thai and Bahasa Indonesia! You can also now seamlessly share your edited photos on the largest social networks all around the globe – including Instagram, Twitter, Facebook, Tencent Weibo and Sina Weibo. The Photo Editor by Aviary App is available for free from the App Store on iPhone, iPad and iPod touch or at www.AppStore.com/PhotoEditorbyAviary.